Our activity started in 1946. 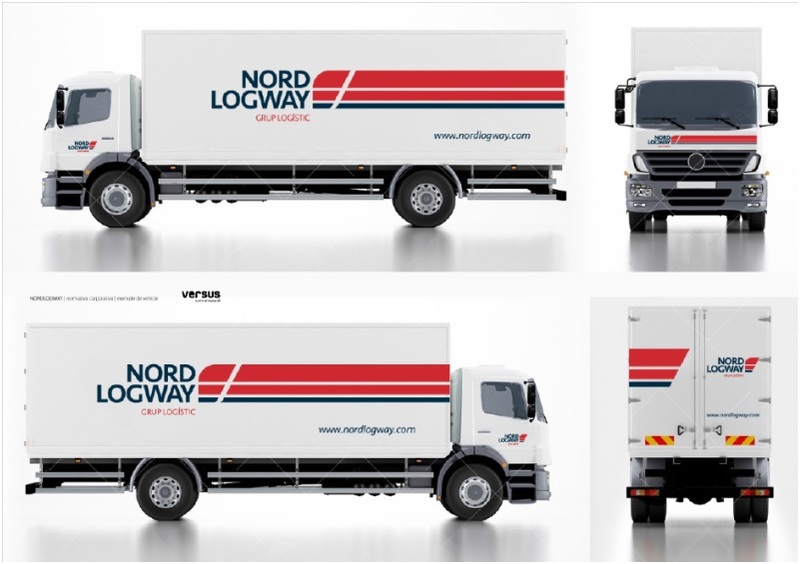 With 70 years of experience, Nordlogway is positioned as a leading logistics provider. Our development is based on sustainable management, customer satisfaction, and a solid network of trusted partners. 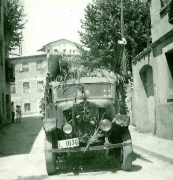 “Transportes Generales Nortes” was founded, offering a haulage and messenger service between Torelló and Barcelona. 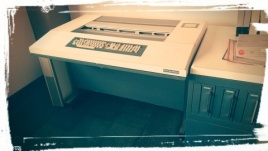 We used one of the first computers on the market to computerize processes, resulting in significantly improved services, both in terms of reliability and speed. 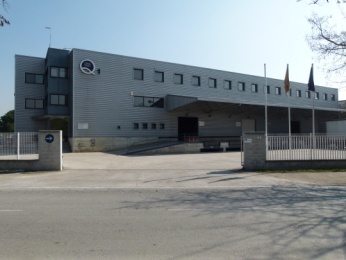 We opened our current warehouse at Torelló, covering 2,800 m2, to improve our goods distribution service. We set up offices in Barcelona to improve distribution throughout Catalonia. We specialized in ADR haulage and distribution, becoming pioneers in this area of transport in Catalonia. 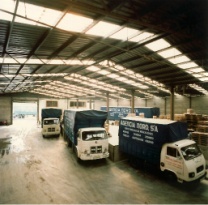 We specialized in logistics and warehousing. We obtained ISO 9002 Quality certification, currently ISO 9001. We unveiled a new premises covering over 6,000 m2 on C/ Empordà in Santa Perpètua de Mogoda. We updated the radio-frequency systems in our facilities and replaced the emitters in our vehicles with mobile phones. 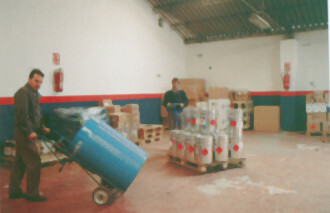 We remodelled and fully extended our Torelló premises to make it more competitive. We also installed GPS localisation systems in our fleet of vehicles.